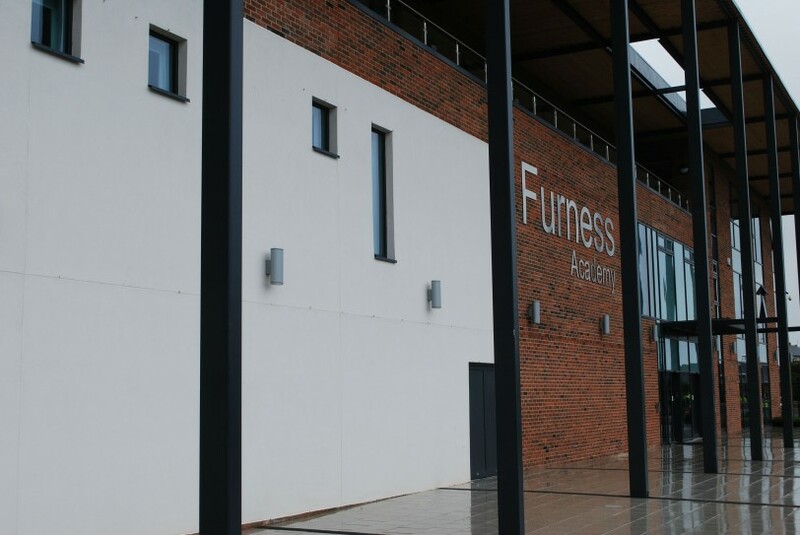 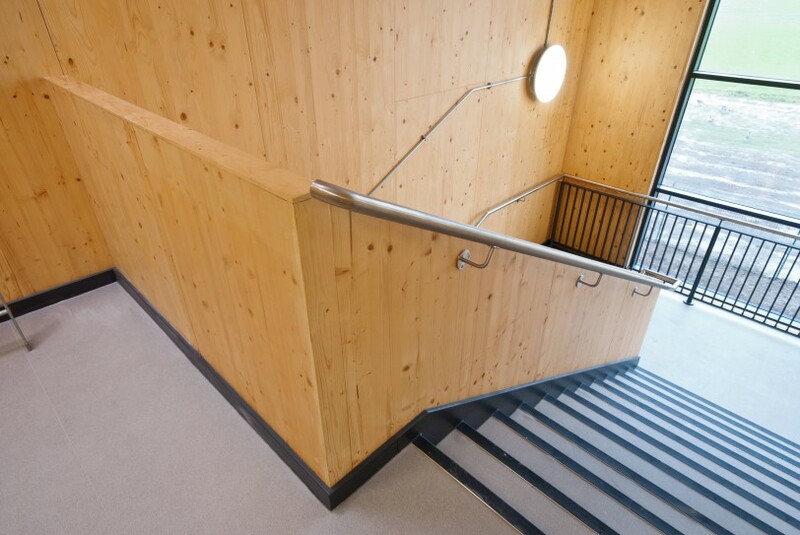 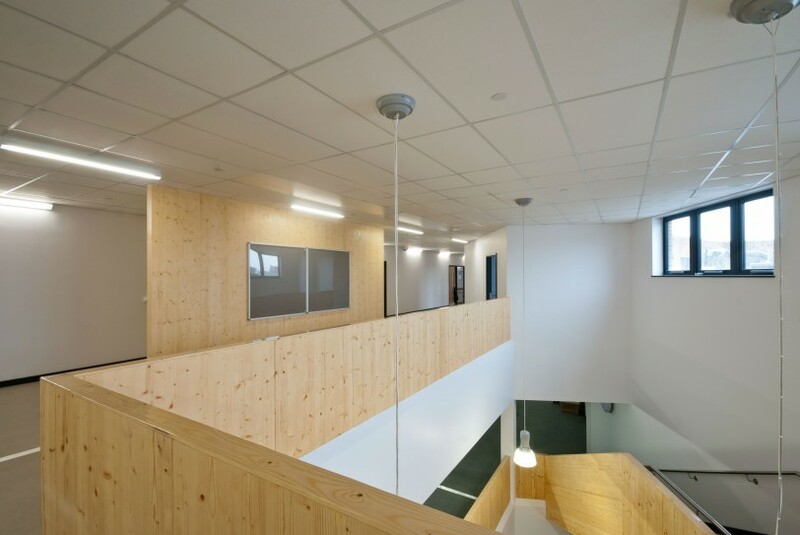 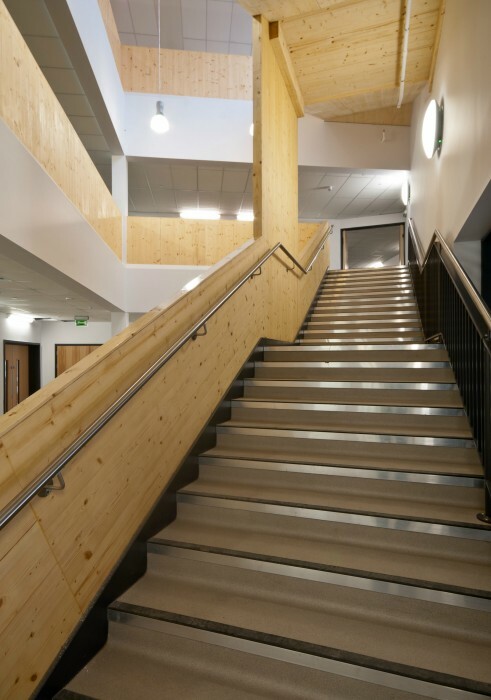 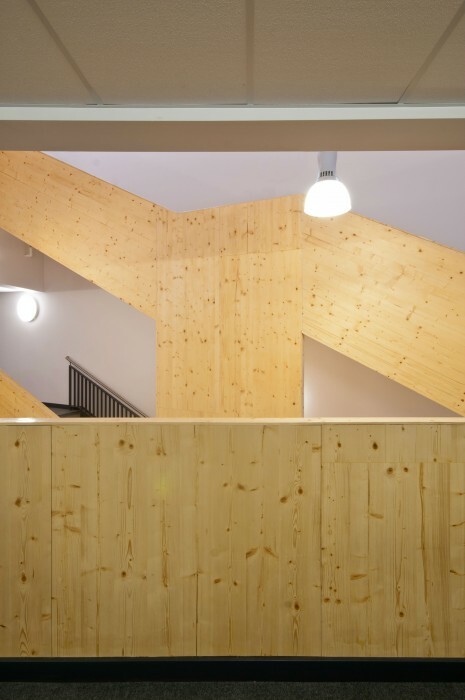 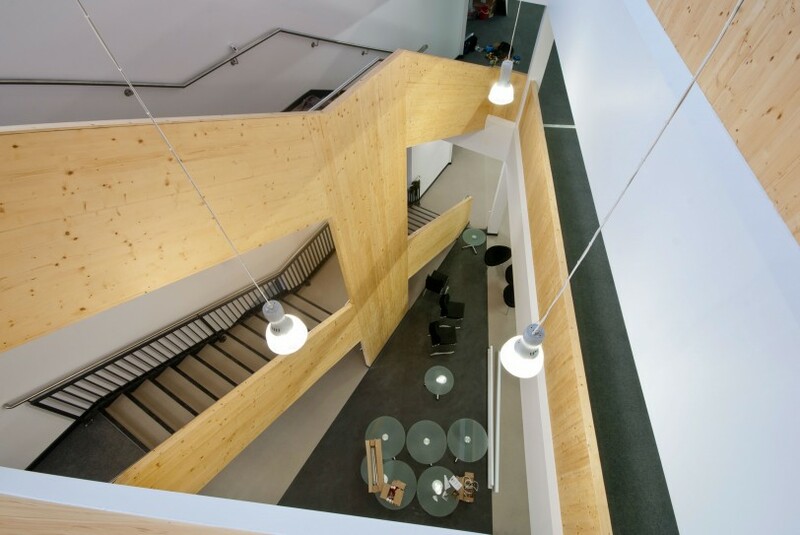 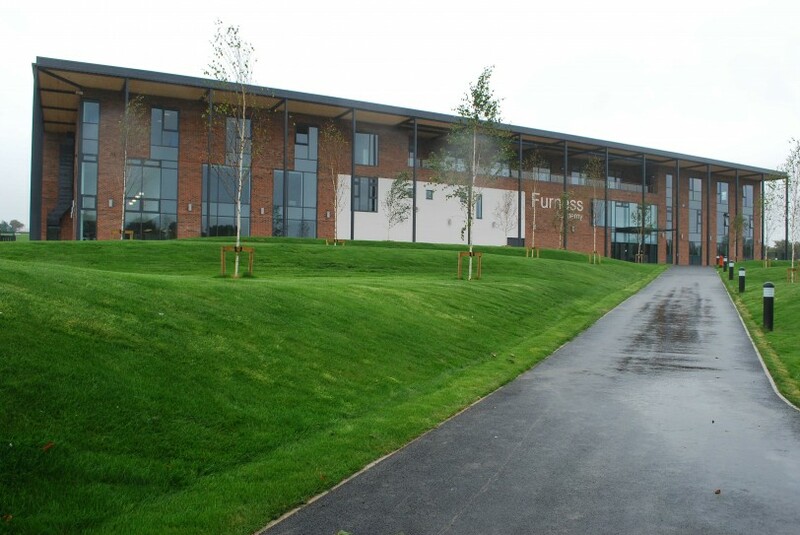 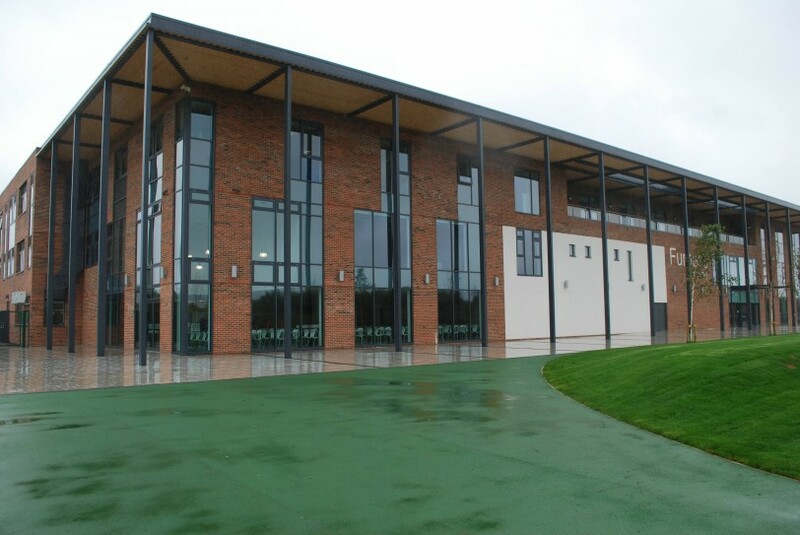 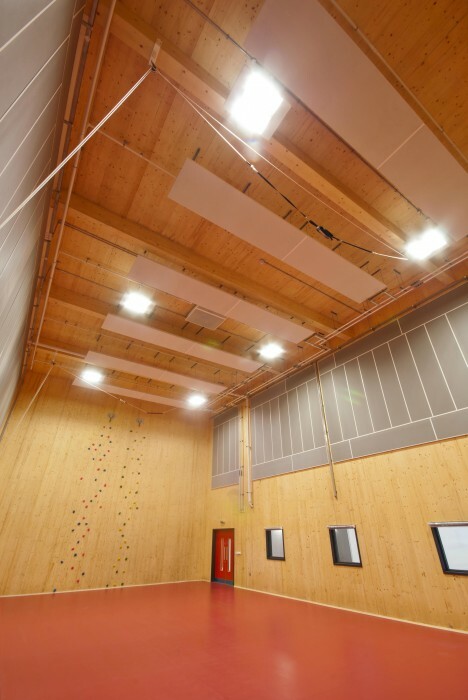 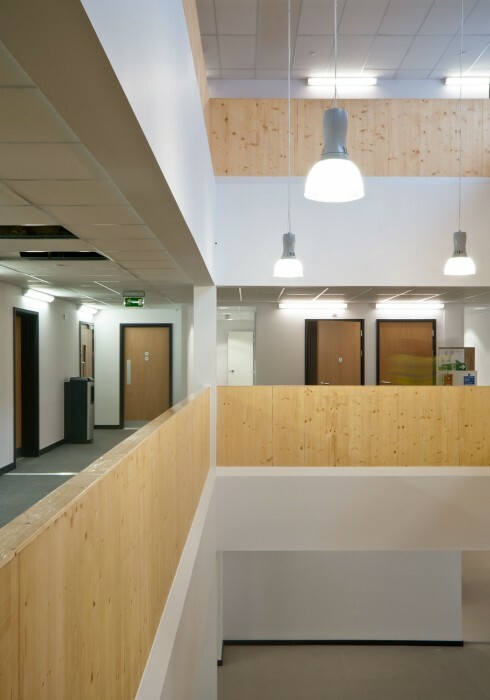 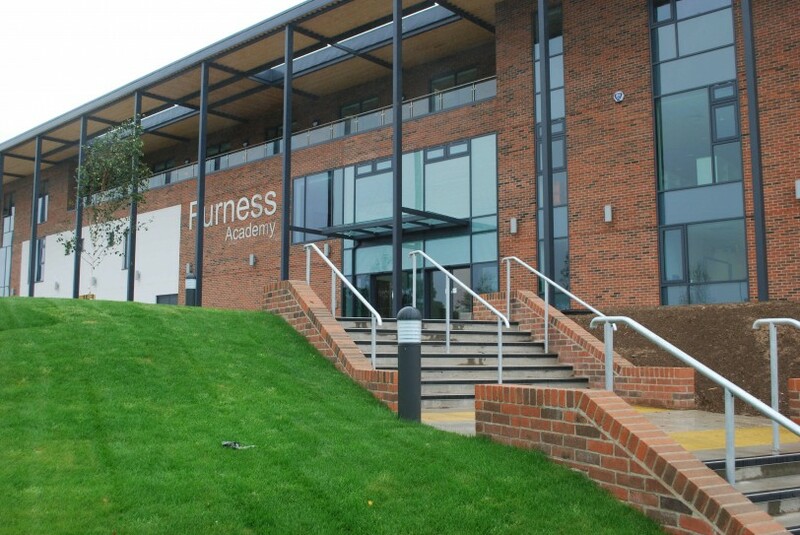 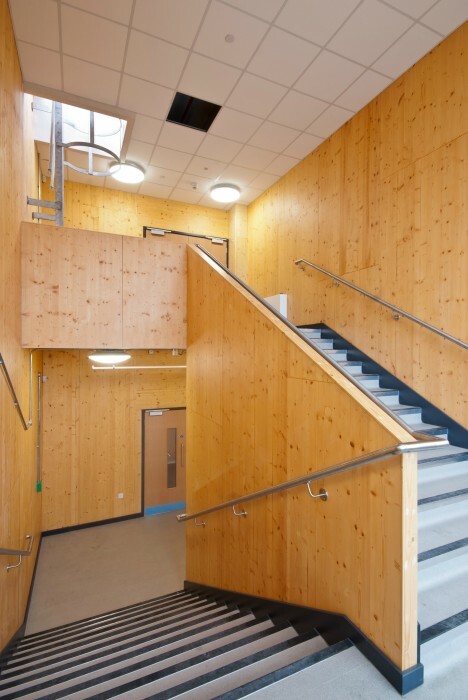 Furness Academy is a new build 1,200 pupil academy in Barrow-in-Furness, constructed utilising the largest cross-laminated timber structure in the UK. 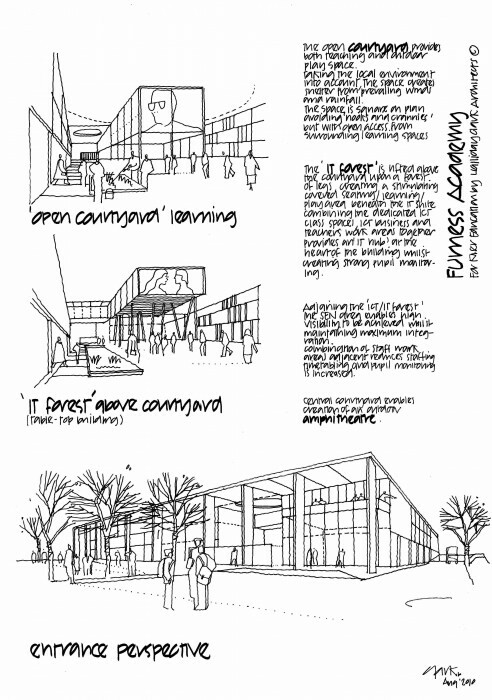 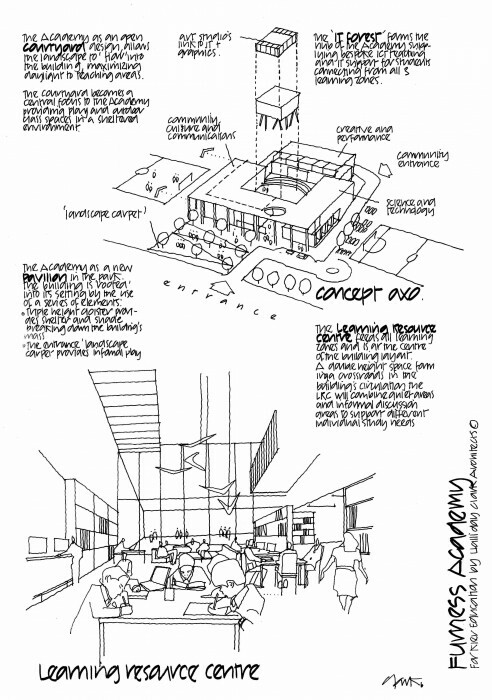 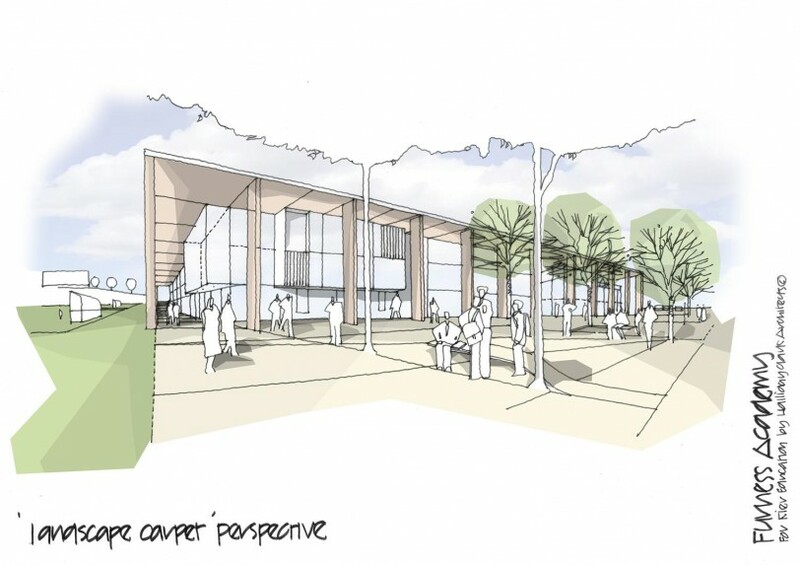 The building plan creates a protected courtyard space for play and performance which is enclosed on the higher level by the sports facilities. 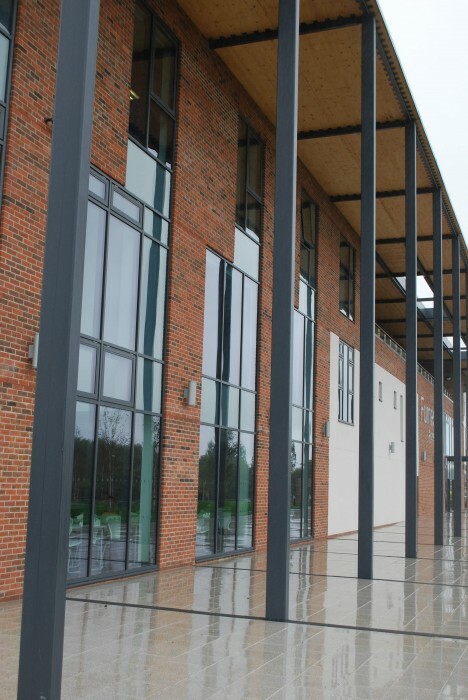 The building volume sits low within the landscape, with the main colonnaded frontage creating a definite identity for the academy.